Reese Family Vlog 127 – Chuck E. Cheese’s Mega Super Star Birthday Party! – It's a Lovely Life! HomeReese Family VlogReese Family Vlog 127 – Chuck E. Cheese’s Mega Super Star Birthday Party! Reese Family Vlog 127 – Chuck E. Cheese’s Mega Super Star Birthday Party! We are sharing our daily vlogs here now too, so check back daily for our latest video! This is Reese Family Vlog 127! We are working with Chuck E. Cheese to help feature their awesome locations. Follow along as we do a late Birthday party for Emmy with her cousins. We booked the Mega Super Star Birthday Party Package, and she had such a great time. There was the ticket blaster, birthday cake, unlimited game play for two hours, a pinata, and how can I forget the Pizza! She accumulated thousands of tickets so she was able to pick out some big prizes too! Have you ever been to Chuck E. Cheese's? Reese Family Vlog 128 – Amazon Echo Pranks – Fun With Alexa! Chuck E. Cheese is my favorite place to have a birthday party. It is always so much fun and I do not have to clean up after. I have been looking for a place to have the kids next birthday party at. I will have to look for the closest Chuck E. Cheese to us. It looks like a ton of fun. Seriously….my little brother would die and come back again if this happened to him! What kid doesn’t like the BIG CHEESE!!! I know I did when I was little. We love going to the local Chuck E Cheese location in Wichita, KS. I think I have as much fun winning tickets as the kids do! My kids love Chuck E Cheese. With all of the coupons they put out, it’s a great way to spend an hour or two and have some fun with the family. My son had his birthday there a few years ago and loved it! 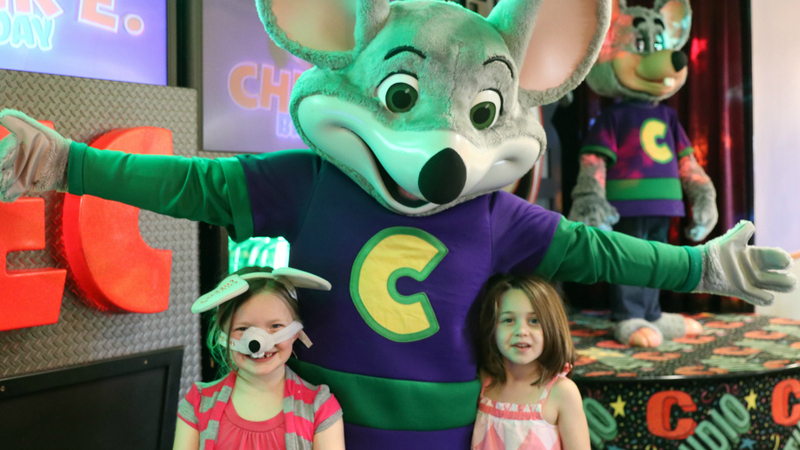 My kids love Chuck-E-Chese so much! They totally cry to go in every time we pass by. I did get to go to Chuck E Cheeses for the first time last year. 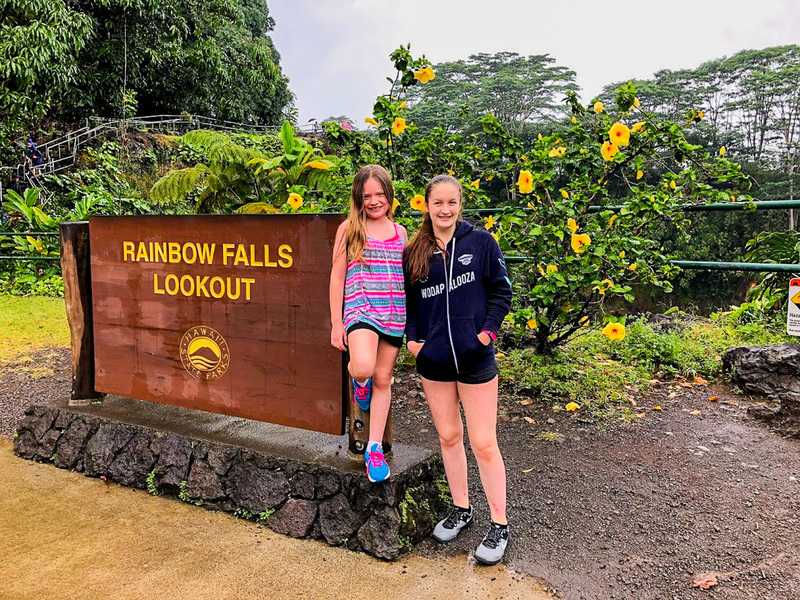 My daughters had a blast there too. It was fun when Chuck E Cheese came out and danced with the kids. They really loved that. Yes we have been there and LOVED it! We have had our son’s birthday party there and it was wonderful! This is so cute! My little nieces and nephews would have totally had a blast at Chuck E Cheeses! Great vlog! What a fun birthday party! My children are asking to have their party there next! My boys went to Chuck E Cheese for the first time earlier this year. My friend’s son had a birthday party there. They had a blast! Happy birthday to your sweet girl!! We haven’t been to Chuck E. Cheese in a while but after seeing this video I think it’s time we spent a visit there! HOW FUN! We were thinking about hosting a birthday party at Chuck E. Cheese next month and this just sealed the deal. The smiles, the fun, the memories. This is great!